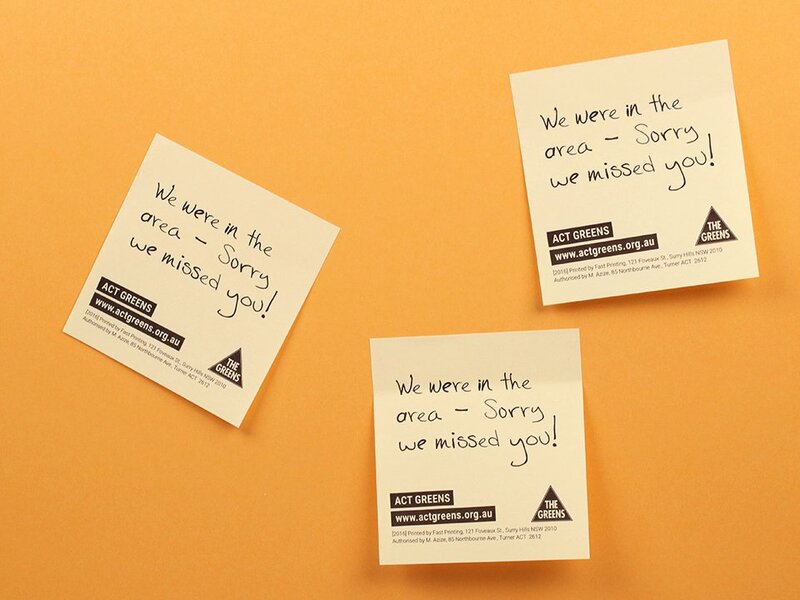 Keen to make your message really stick? 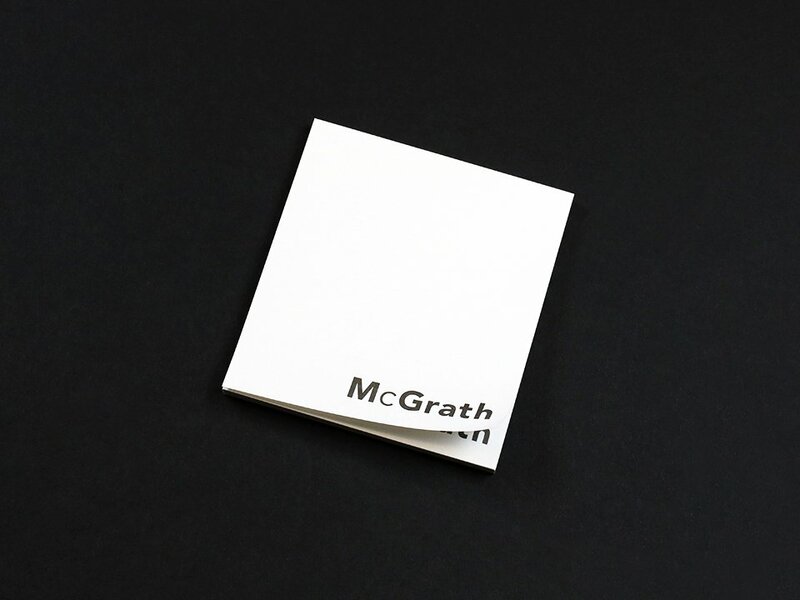 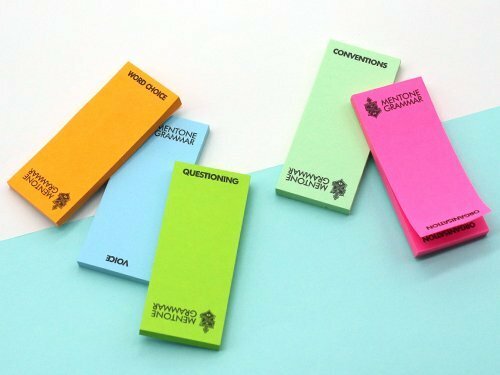 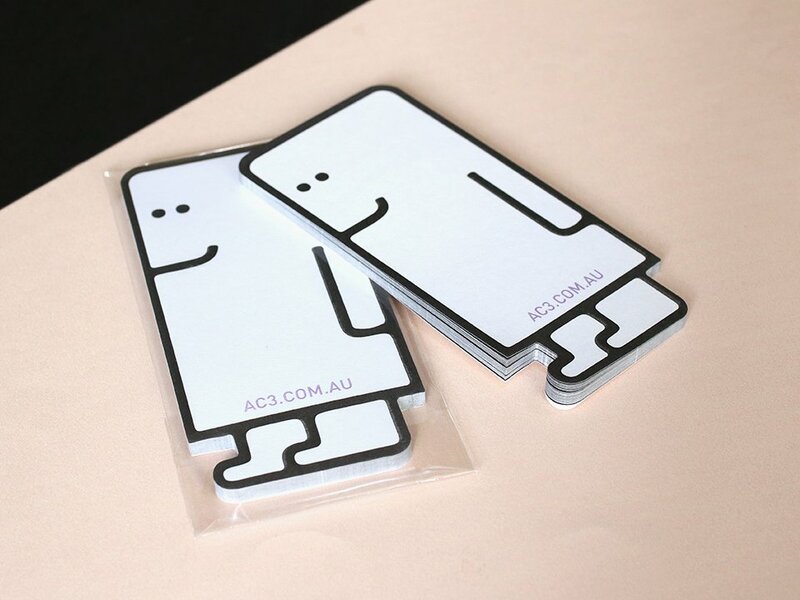 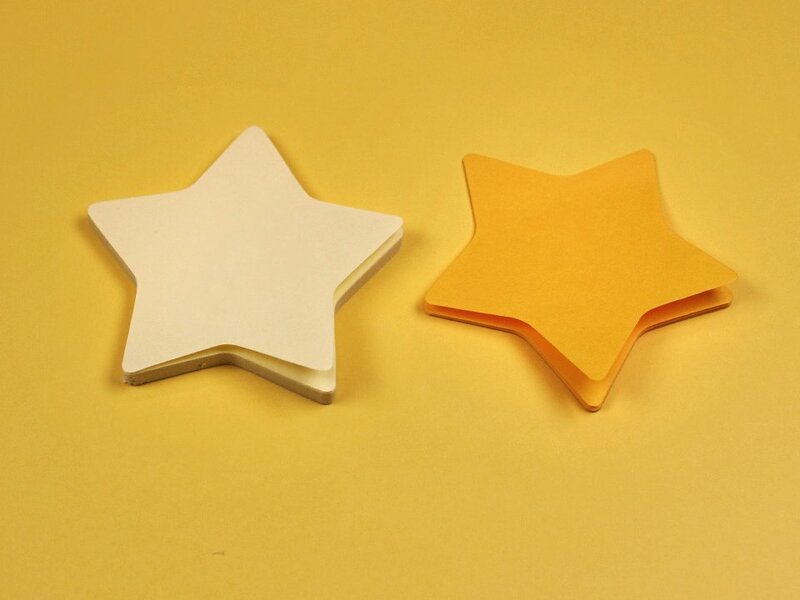 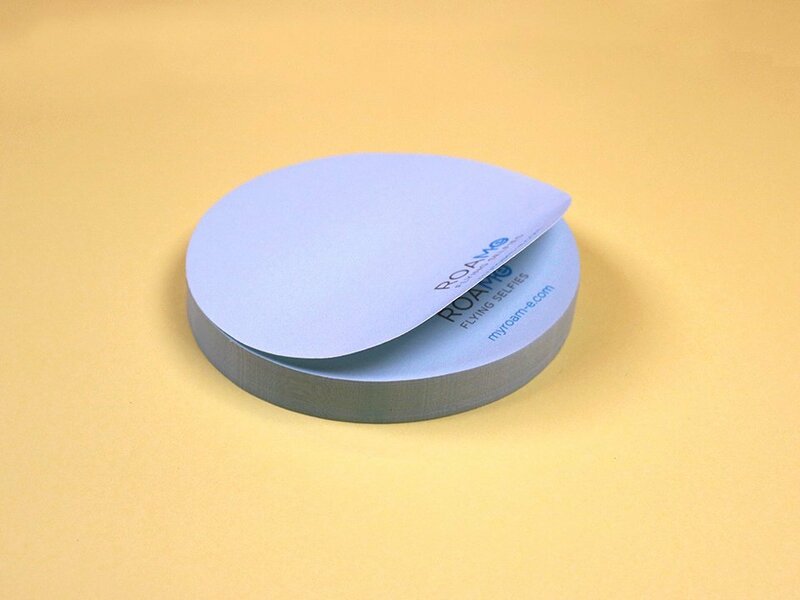 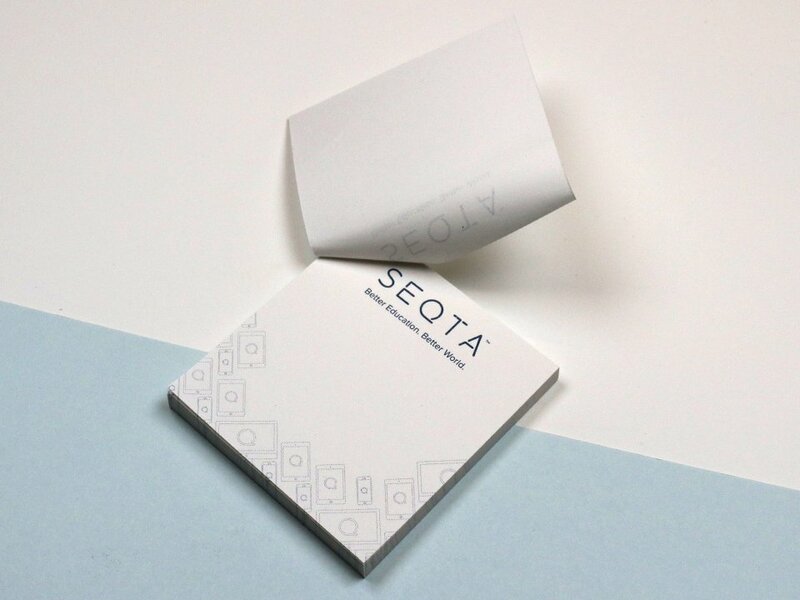 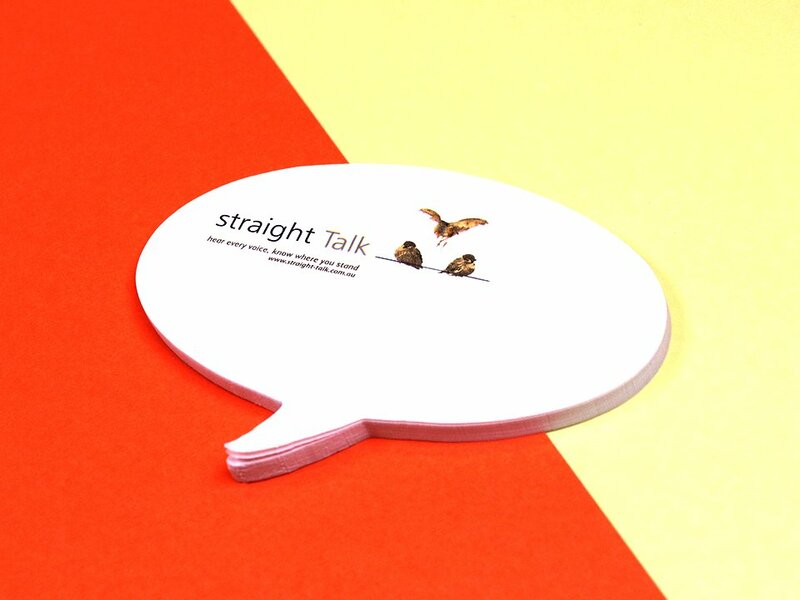 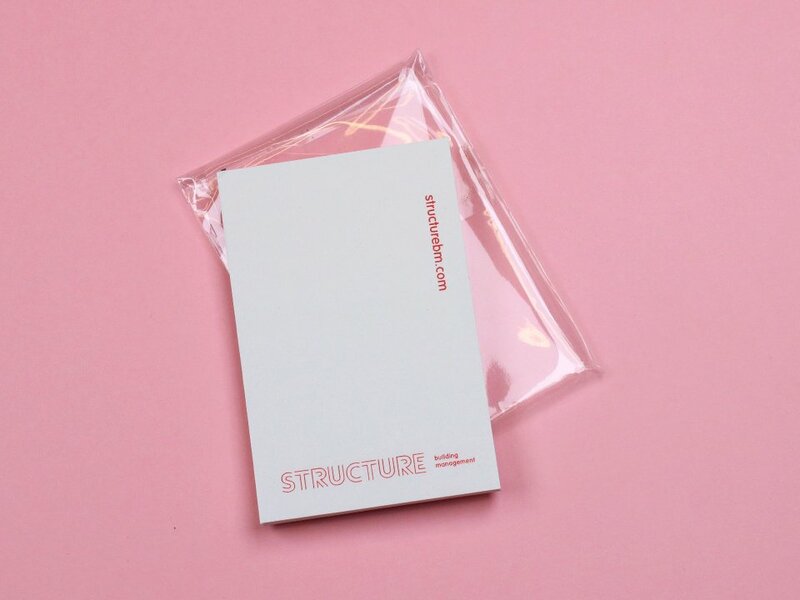 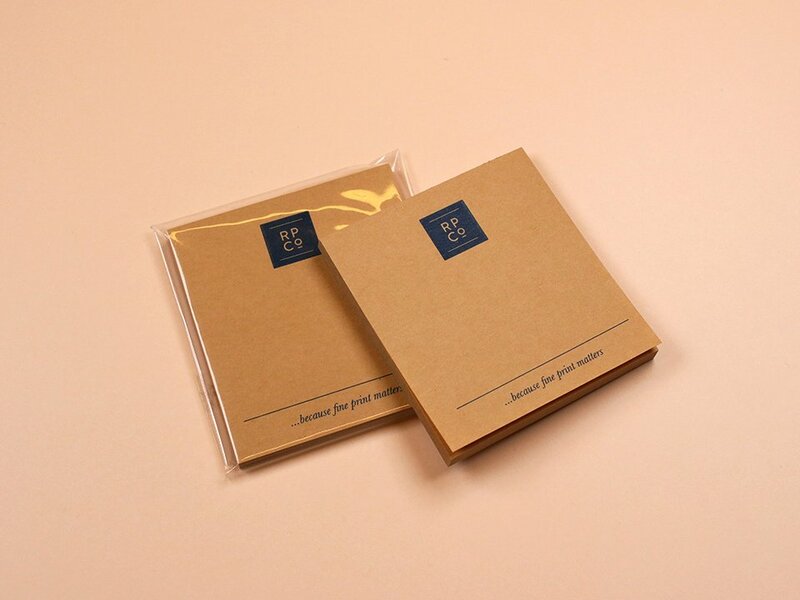 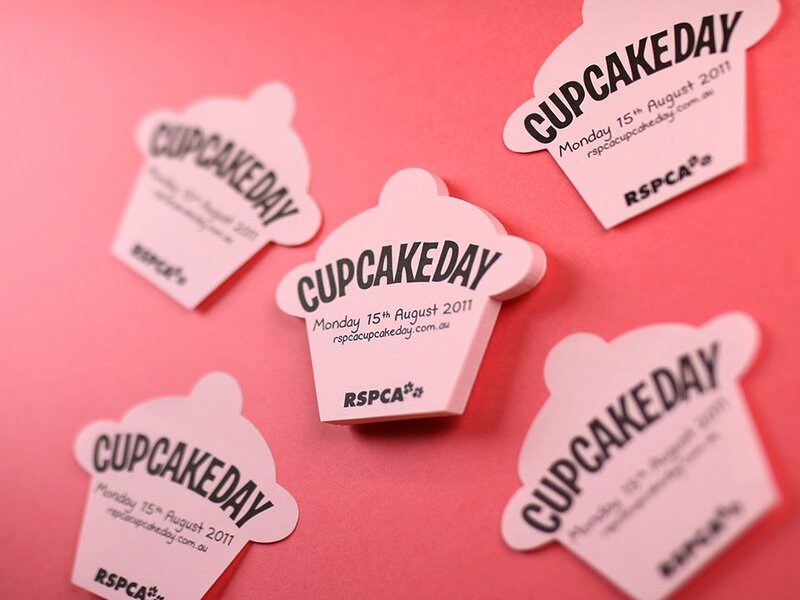 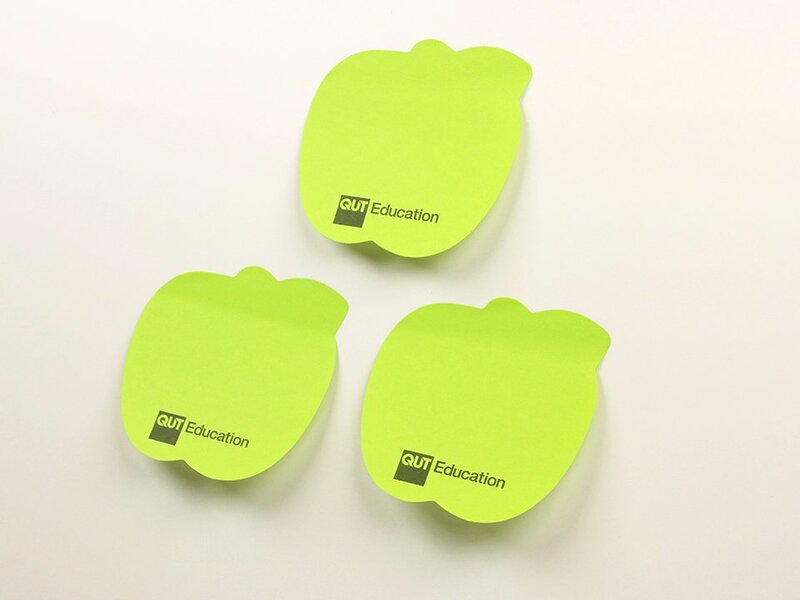 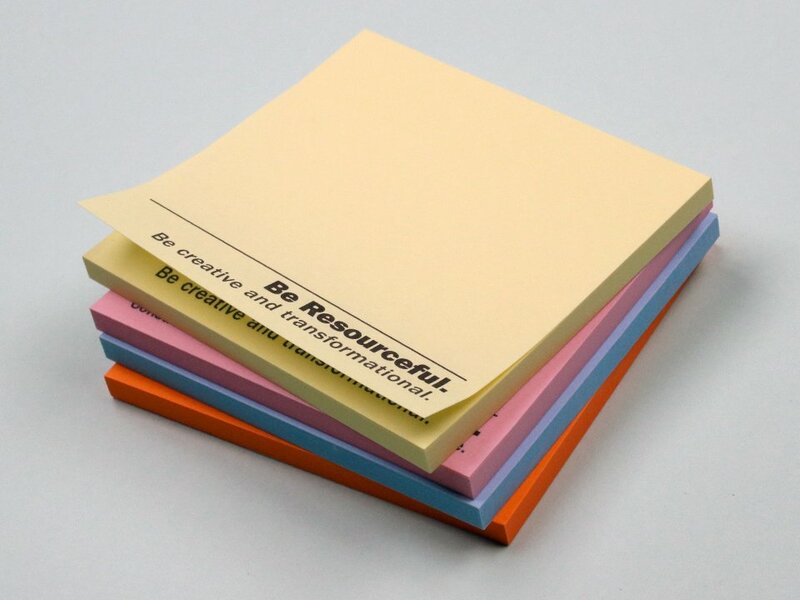 Sticky notes are a great way to increase your brand awareness quick and easy. 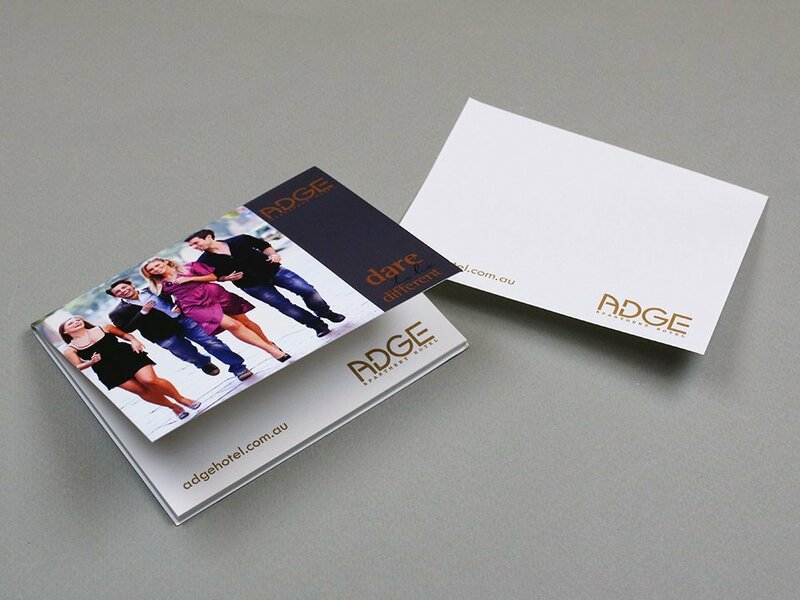 We have a wide range of styles and designs which are sure to make your business really stand out. 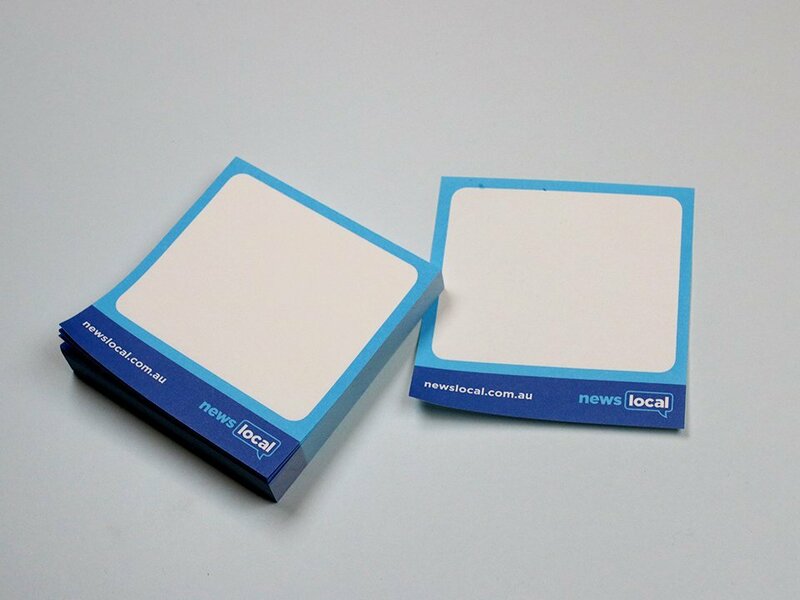 Why not have them on hand for tradeshows as a promotional giveaway. 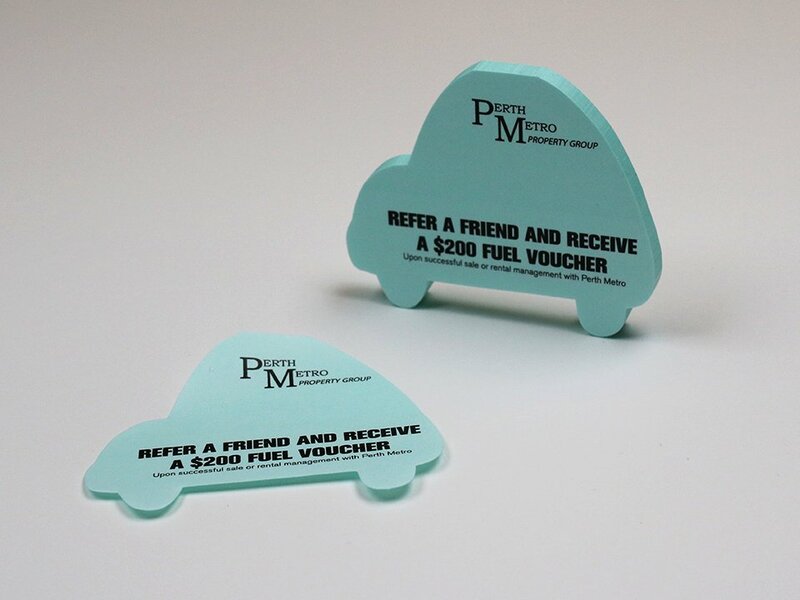 It’s a great goodwill gesture and reinforces your brand. 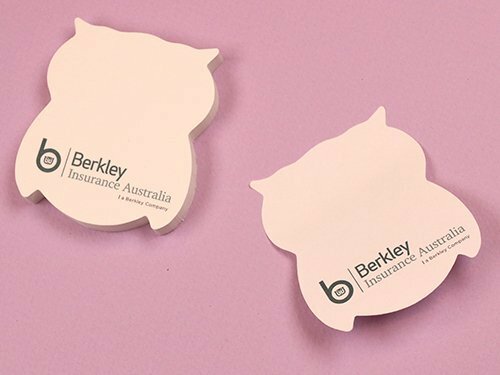 Giving useful promotional gifts such as this one ensures a customer will remember you, long after the tradeshow or promotion is finished. 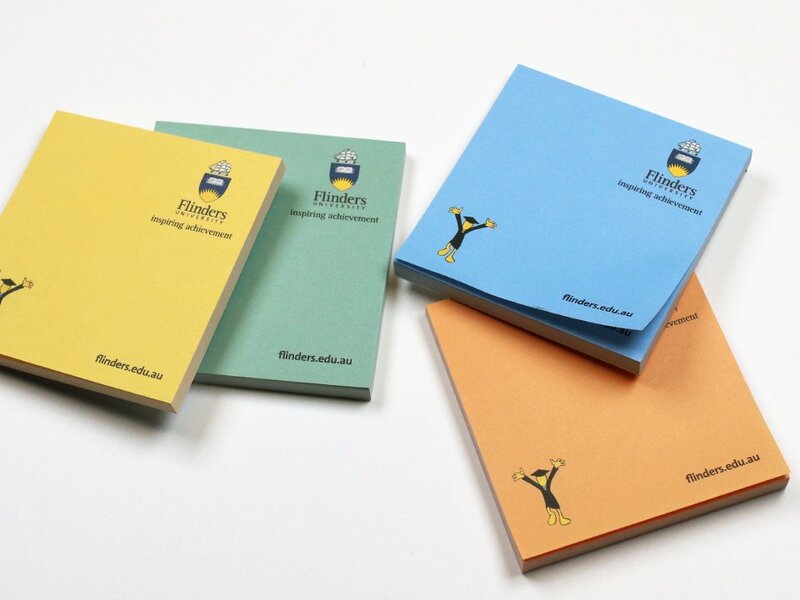 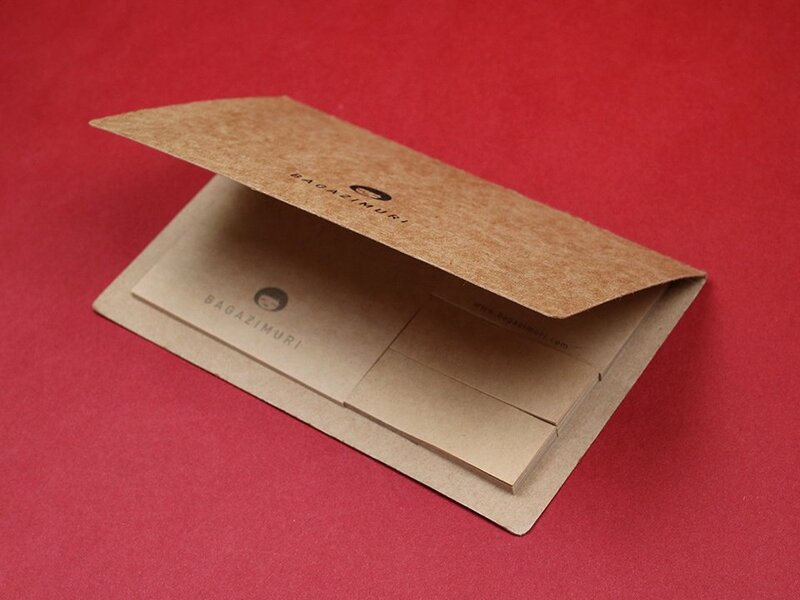 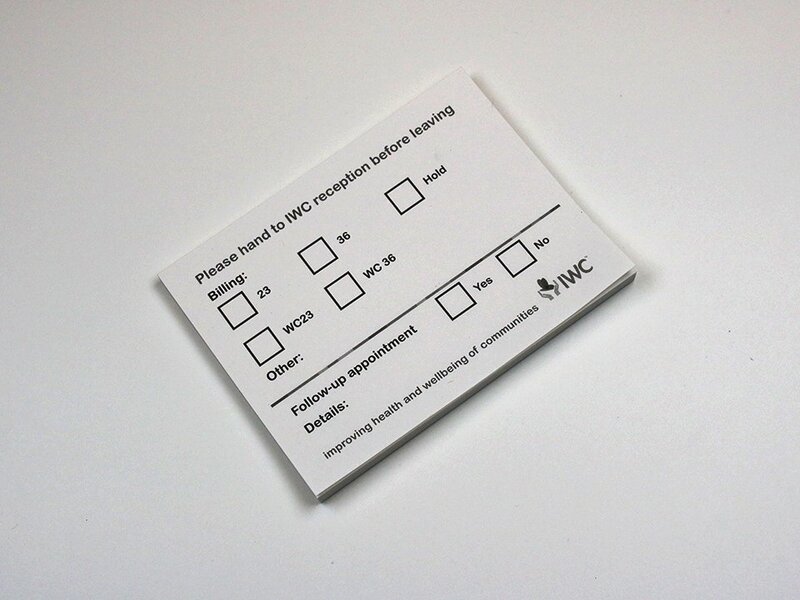 Printed one colour, two colour and full colour process with minimum orders of 250 pads.